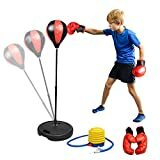 Are you looking for punching bags to practice your boxing skills? 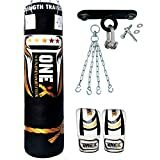 In fact, its not just boxers who would often go for punching bags as they are equally important for fitness enthusiasts who would like to boost strength and resistance. 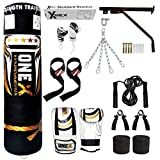 Here is a list of top 10 punching bags that you could order now and these are available at the best prices online. 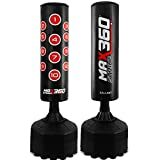 Maxstrength High Density Foam Material Speed ball. 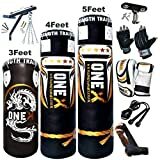 Ideal for boxing, sparring, punching, kicking training. 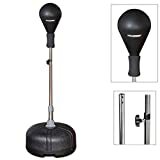 Freestanding Speed ball comes with heavy duty base. Tested for strength and endurance. 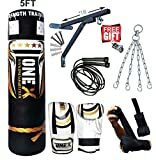 Available in Black and Red color (please choose from product options), Excellent value for money. Note: THIS ITEM CAN'T BE DELIVERED TO JERSEY.